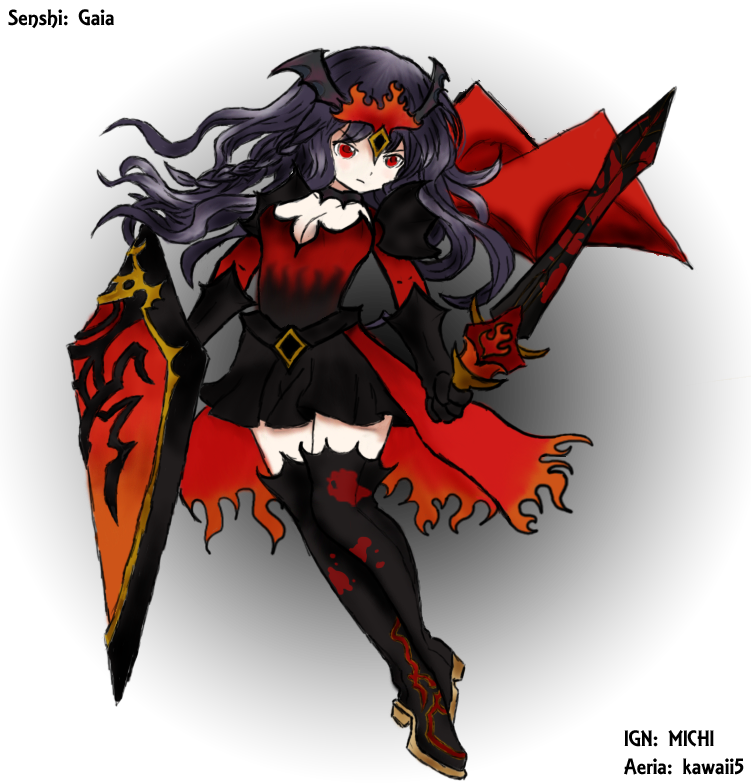 Michelle's dark side would like to have some company in order to get some helping hands on crafting plans to overtake the world. Maybe with the help of some evil Furvals... So many possibilities. 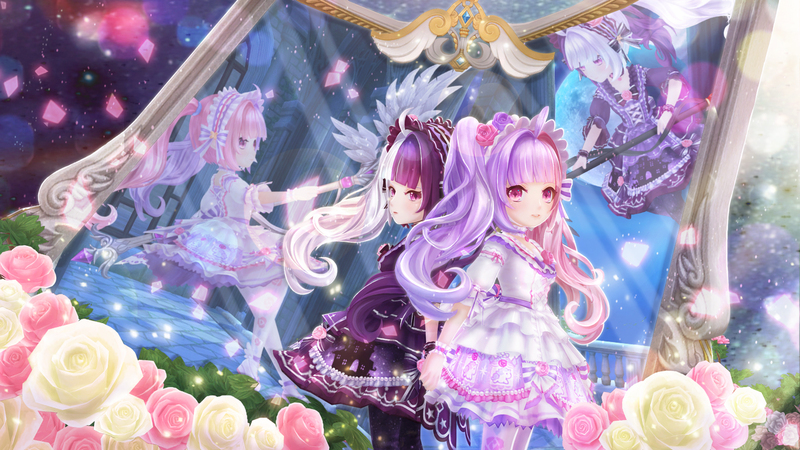 Anyway... Michelle has a mirror to summon a dark side of each and everyone but, before she can use it, she would like to know whose dark side has what it takes to help her conquer the world. This is where you come into play. Help Dark Michelle to gather her evil army and draw us a Senshi of your choice (except Michelle) in an evil form of themself on paper or as digital drawing. Also please keep in mind that the entries will not mainly be judged by one's drawing skills but rather will be focused on the uniqueness and its' concept as we would like to encourage everyone to bring out their ideas for us! If you send in your creation, please remember to add your account name as well as don't forget to tell us which Senshi you chose to draw. Account name must be mentioned in your post. All content must be PG-13. Your entry must not violate any part of the terms of service. Participation is only allowed within the time limit. Multiple participation in different languages will result in disqualification. Make your username visible written on paper/in the digital drawing. We are accepting participations until the 31st of October 11:59 PM (CEST) which marks the end of the event. Winner announcement and reward sendout will follow afterwards! The post was edited 2 times, last by taki ( Oct 29th 2018 ). The pure paladin -- the darkest knight burning with the flames of hatred. The angelic wings transformed into the devil's gift. The post was edited 2 times, last by kawaii5 ( Oct 26th 2018 ). but now her heart is darker than a moonless night! "Do you wanna be my nyan-friend?" I present you Belle, the Blossom Darkheart. She's the most poisonous flower that blossoms in battle. 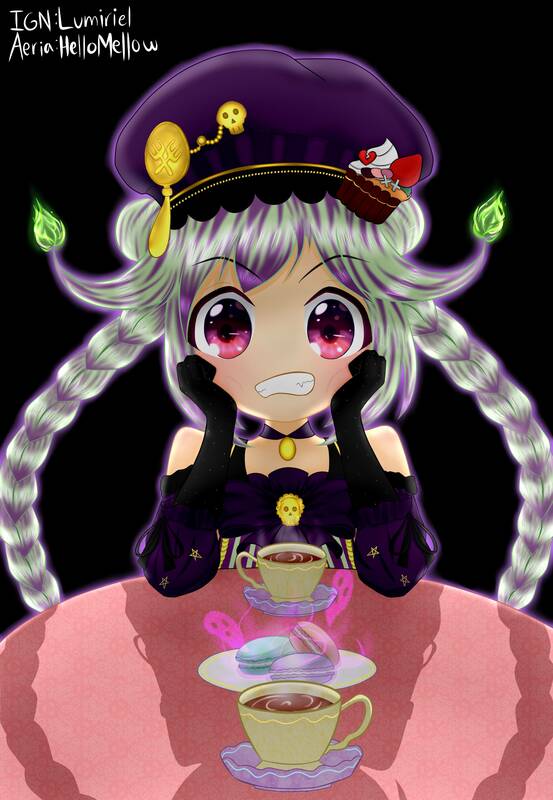 Might eat people and furvals' hopes and dreams as tea time snack. 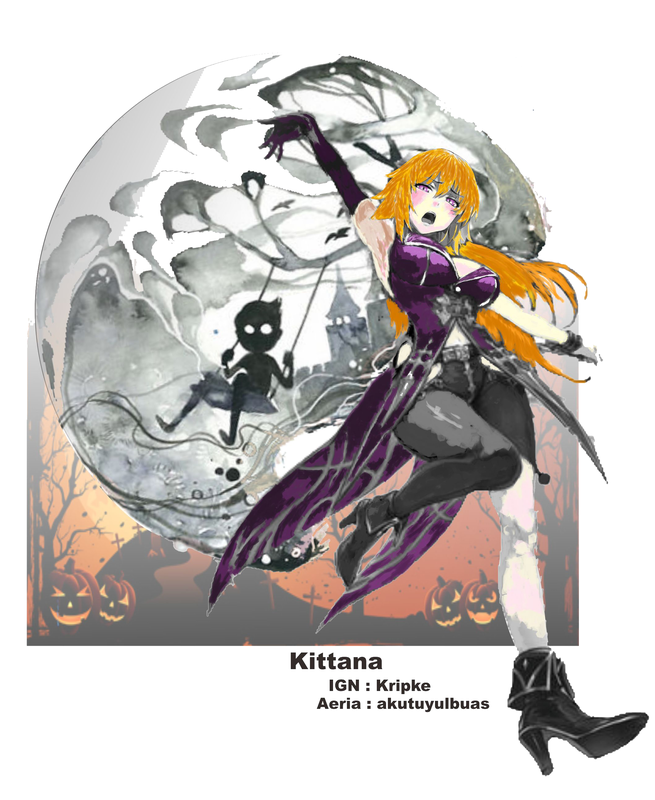 The post was edited 2 times, last by Rikumuro ( Oct 28th 2018 ). Within this tome is the source of my power, but make no mistake I do not need it to defeat you. On the brink of defeat, Nalani had to take extra measures in order to save those she loved. She offered her soul to the devil and made a contract, her one wish was to gain tremendous power capable of protecting everyone dear to her. Consumed by darkness, she wanders, destroys and protects, unknowingly. The post was edited 2 times, last by Zeratsu ( Oct 31st 2018 ). The side of Nalani that bear all the pain and struggles that she cannot show to anyone as the majority have high expectations of her as one of the leaders. 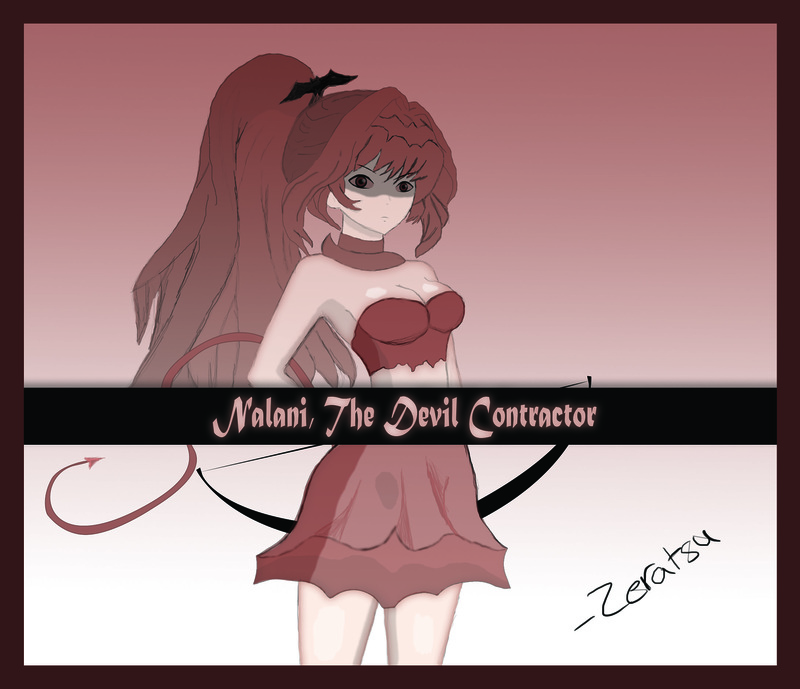 The remaining wing is a proof of Nalani's never-ending determination to bring punishment to those that deserves it. So I think her dark side really loves picnic parties too! The post was edited 1 time, last by sfastralrealm ( Oct 31st 2018 ). There so many wonderful pictures, we like them all!